A Few Good Deals For the Babies On Your List! 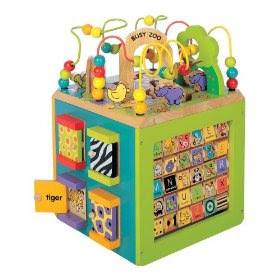 Amazon has a few good deals for the babies on your list! The Busy Zoo Activity Center is down to $56.78 (reg. $100) w/Free Shipping! 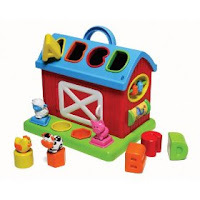 is just $10 (reg. $20) w/free shipping on orders of $25 or more! 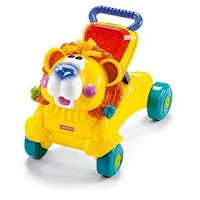 The Fisher-Price Stride-To-Ride Lion is $34.97 (reg. $50) w/Free Shipping! HOT: Get a $20 Whole Foods Gift Card for just $10!